Results - Marketing Action, Inc.
Increase sales and stand out from the crowd with an award winning marketing consulting firm developing creative strategy, campaigns and branding that differentiate your business. 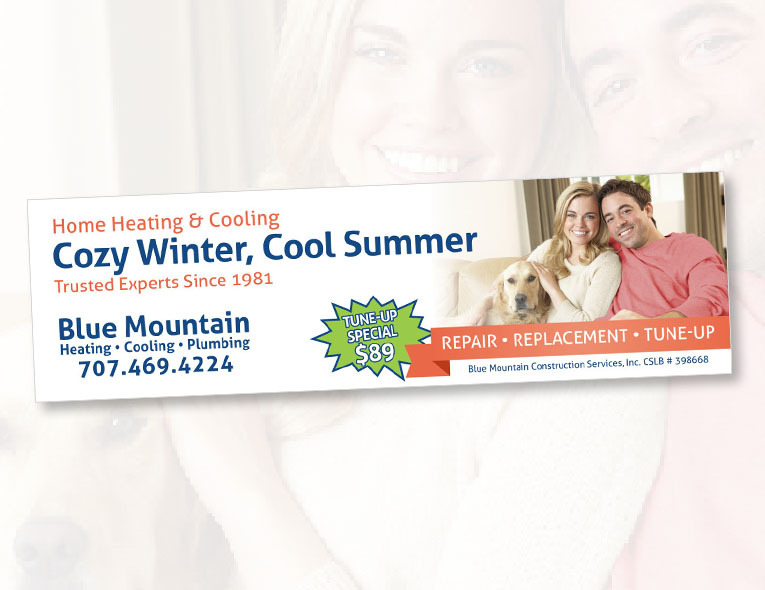 When associations require specialized marketing expertise, the Association Resource Center relies on Marketing Action to supplement its services. 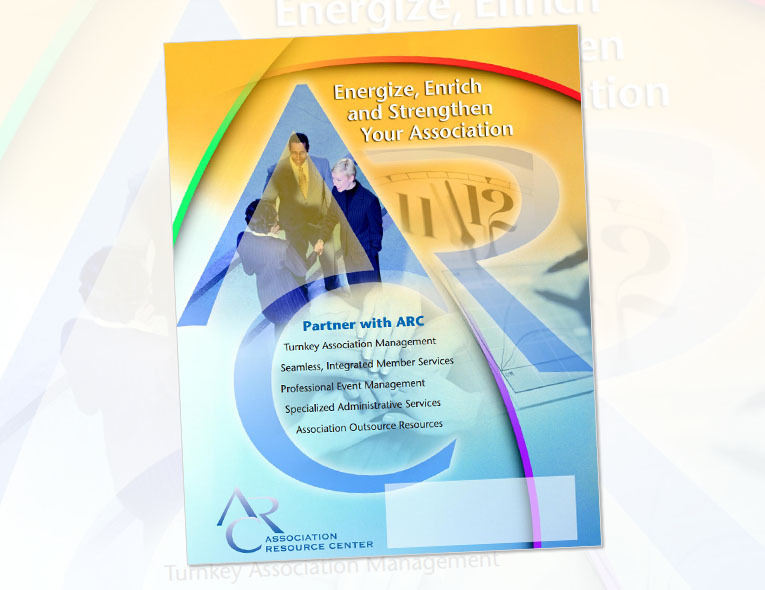 Marketing Action Inc. has worked with the Association Resource Center (ARC) to develop its own marketing materials as well as meet the needs of clients. Karen Fraser-Middleton facilitated strategic planning sessions for ARC, developed brochures and wrote press releases about association management services as well as trust administration services. For ARC’s clients, Karen usually collaborates with a committee representing the association, conducts strategic planning, develops marketing materials, makes reports to the board and speaks on marketing at professional conferences. 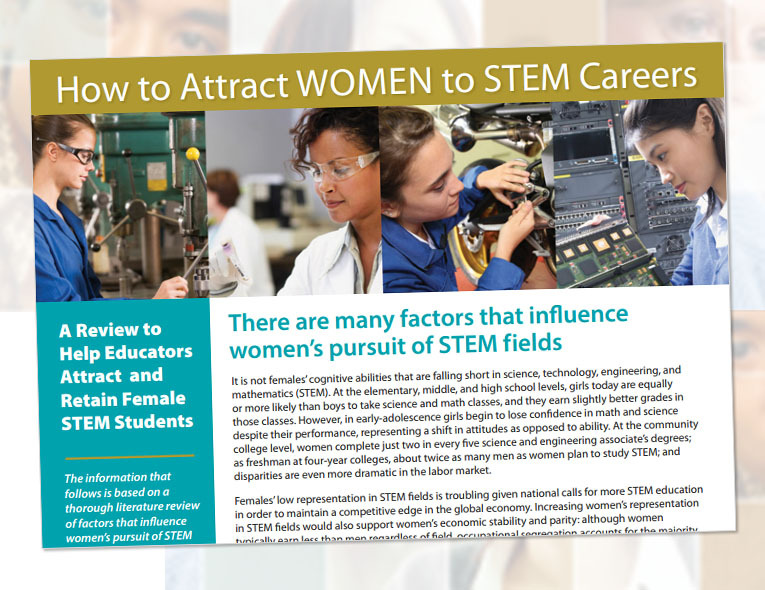 She works closely with the association Executive Director and ARC staff. 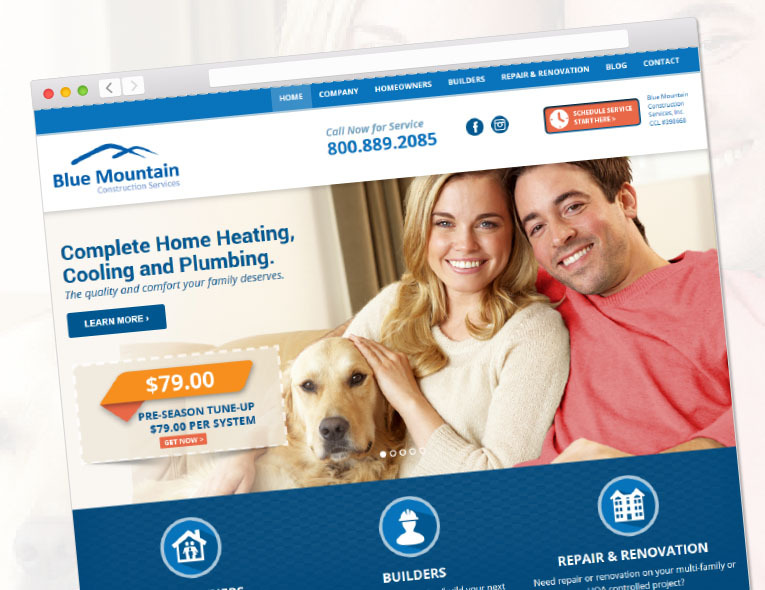 Blue Mountain Construction Services needed a new website and other marketing support. Working with the designer and web developer, Marketing Action managed the website plan and wrote all the content for the new site. The website had to provide information for three distinct target audiences and make it easy for them to get the information they needed quickly. 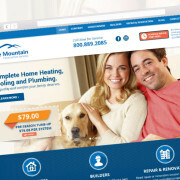 The new mobile friendly, responsive website has improved Search Engine Optimization (SEO) rankings. 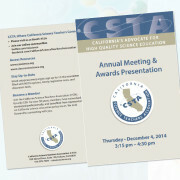 Increase membership and improve quality of marketing materials used for recruitment and at conference. 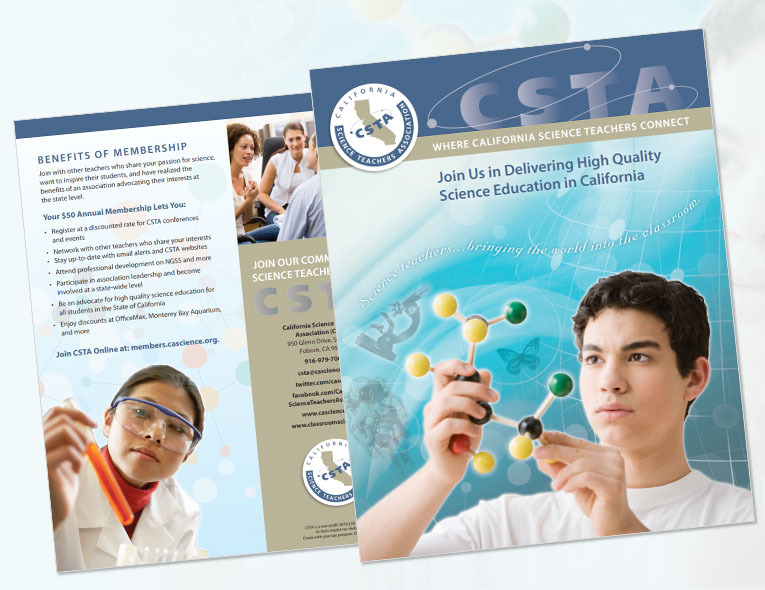 Without in-house marketing staff, CSTA relied on Marketing Action Inc. to arrange qualitative research with existing and previous members. Using the results, we facilitated an association committee through the goal setting and planning process. 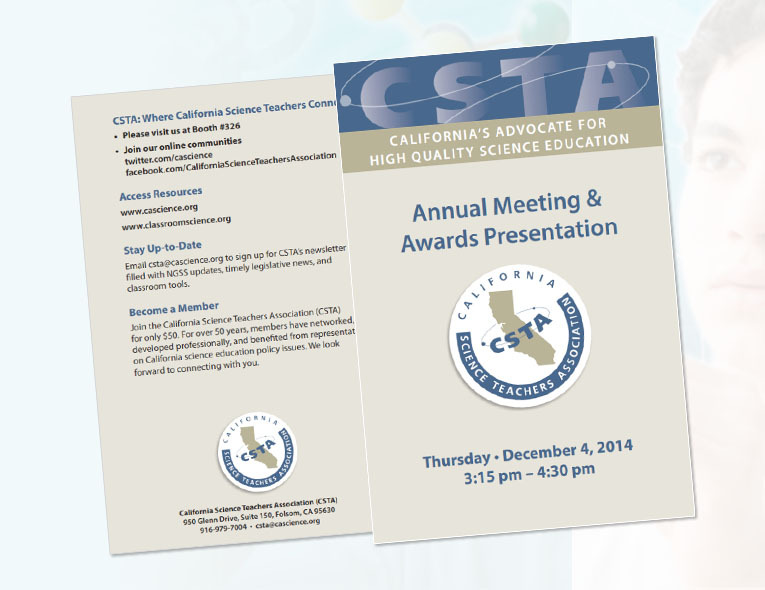 For the 2014 conference, we enhanced the graphics and wrote the text to create and redesign a variety of materials including membership brochure, booth display, masthead, PowerPoint design, welcome letter, post-it note, bookmark, invitation and program. 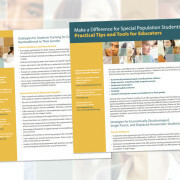 The grant required an attractive way to translate research information into easily read briefs with tactical resources that faculty and staff could use on campus to better support non-traditional students. 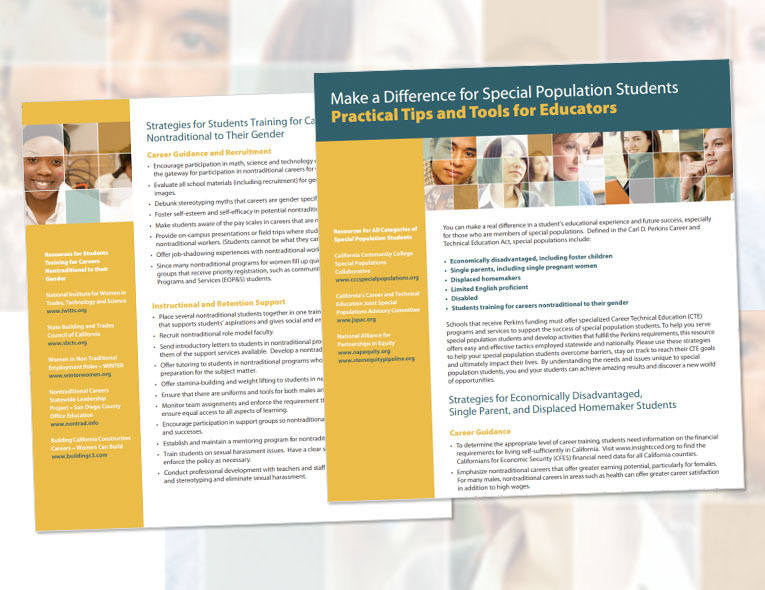 Under a Special Populations Collaborative Project grant to educate and support California Community Colleges in being more inclusive of nontraditional students, Marketing Action produced briefs on various topics that were printed and handed out at seminars and conferences as well as posted online. 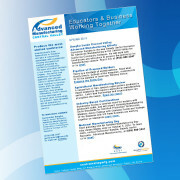 We wrote and edited briefs, adding headlines and formatting the provided research information in an attractive format. 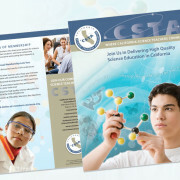 College of the Sequoias Advanced Manufacturing and Career Technical Education programs needed a way to communicate the business resources available through the college and the success of students participating in the programs and joining the workforce. 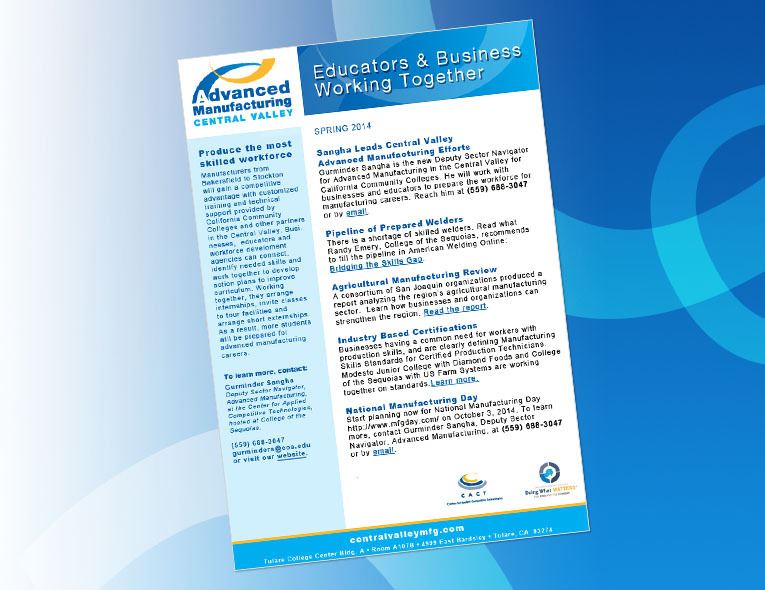 Marketing Action produced a newsletter sent to businesses and agency partners to announce training services and other resources that would benefit manufacturers and other employers in California’s Central Valley. 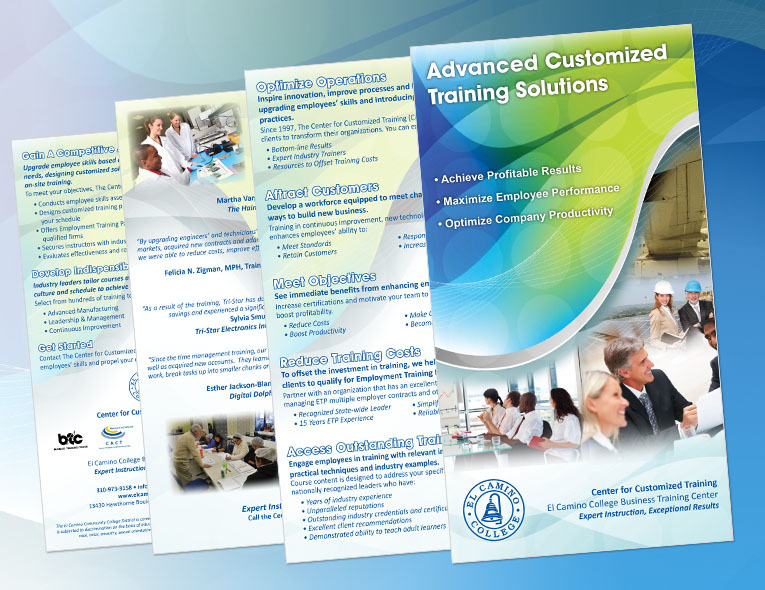 To reach a business audience, El Camino College needed attractive well written marketing materials to sell employer training courses. Revenue doubled in two years while working with Marketing Action, Inc.
First, we facilitated planning sessions with the team to establish what differentiated the college’s services from competitors. 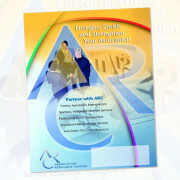 Then Marketing Action wrote the text for a brochure and sales presentation folder. 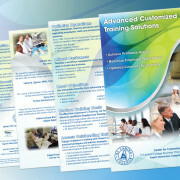 As part of the process, we worked closely with the college marketing department. 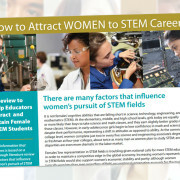 Reach manufacturers in the Sacramento region to encourage them to take advantage of training and new technology, in addition to attracting students to technical fields such Mechatronics, Engineering, Welding, Drafting & Engineering Support, Energy Technology and other Career Technical Education courses. 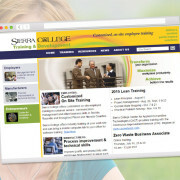 Much of the program is grant supported, so marketing communication must meet grant requirements as well as Sierra College branding specifications. 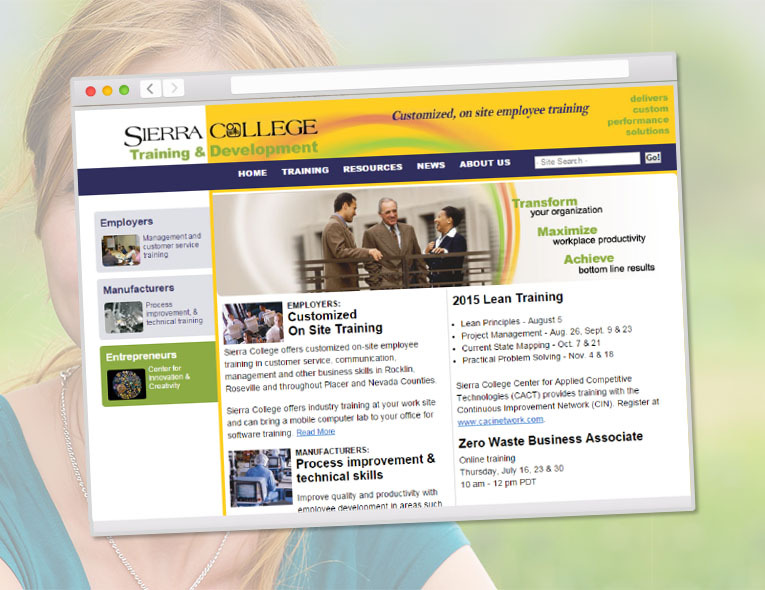 Since 2003, Marketing Action has supported the Center for Applied Competitive Technologies (CACT) at Sierra College in reporting the productivity gains employers achieved as a result of employee training in Lean, process improvement and other business topics. 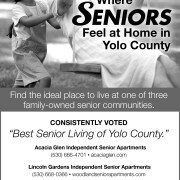 Since 2006, The Californian Senior Living Community in Woodland has been working with Marketing Action. 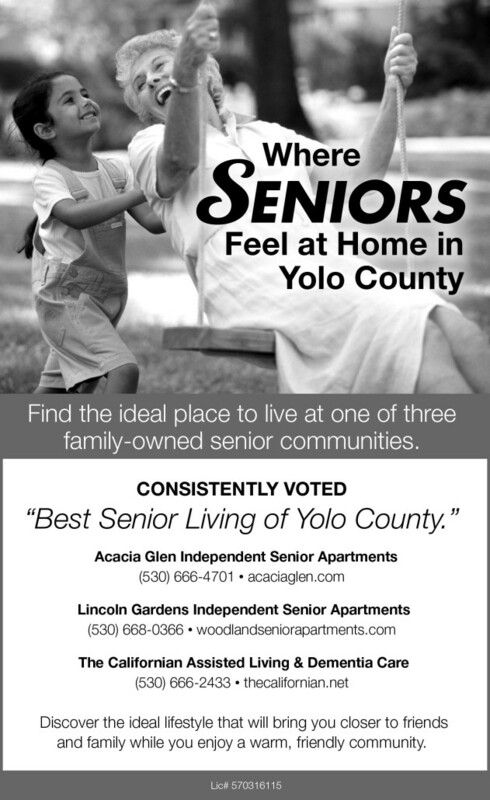 Recently, they wanted to update the logo, promote the 10 year anniversary of being selected “Best of Yolo County” and increase visibility. 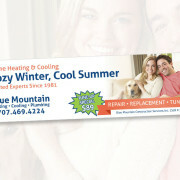 Keeping existing colors and the butterfly image, Marketing Action worked with a graphic designer to modernize the logo. The resulting image had cleaner lines, was easier to reproduce at various sizes and helped convey the community’s vibrant and welcoming atmosphere. 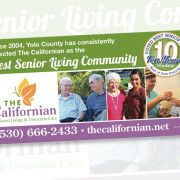 The Californian used the new logo in a series of advertisements created by Marketing Action as well as updated other internal marketing materials. 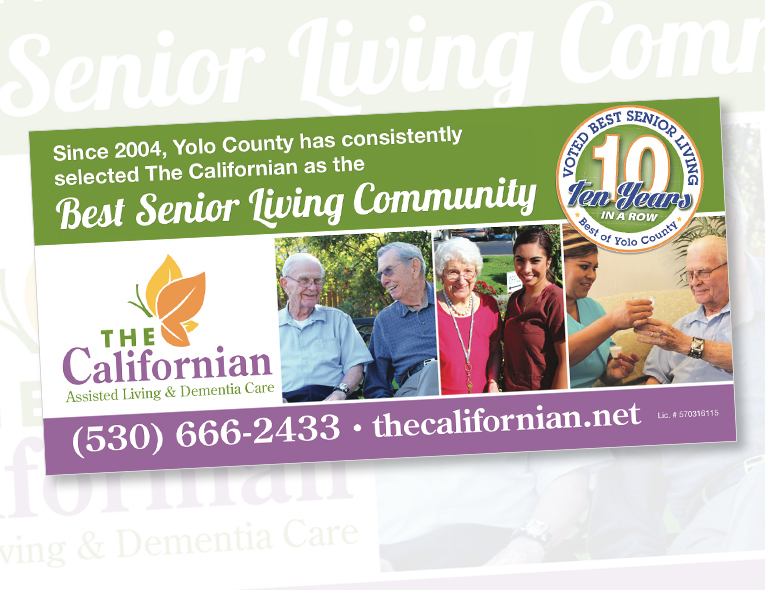 When The Californian won “Best of Yolo County” for the 10th year in a row, Marketing Action worked with a graphic designer to make a special emblem that was used in banners, flyers, advertisements and other documents to recognize this achievement.